The Sigmund Pendant is simultaneously simplistic and eye-catching. 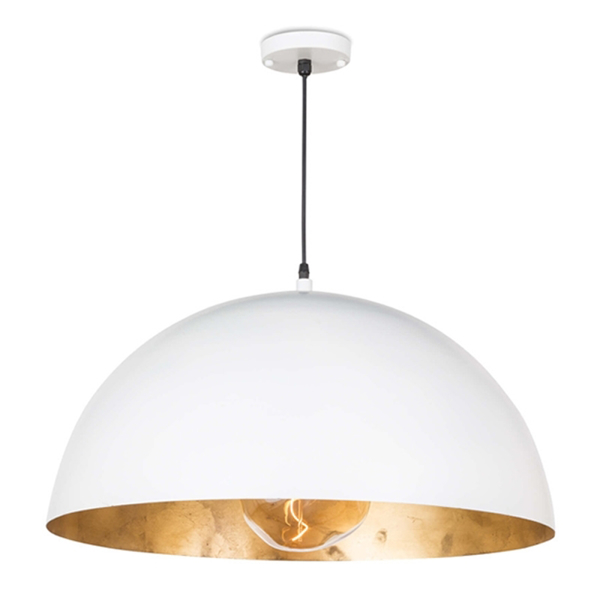 The large dome pendant is stark White with a Gold interior that emits a wonderfully warm light. Dimensions: Dia. 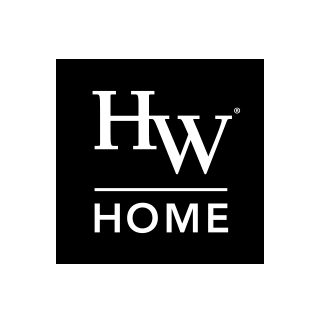 23.5" x H 12.75"